As the end of the summer starts to roll around, large content launches and expansion announcements start to gear up for MMOs, just as we see this August. This month for MMO Co-Opportunities we take a look at Living World Season 3 starting up for Guild Wars 2, a large content-focused DLC and update hitting Elder Scrolls Online, and a major expansion being announced for RIFT. Let’s get down to it! 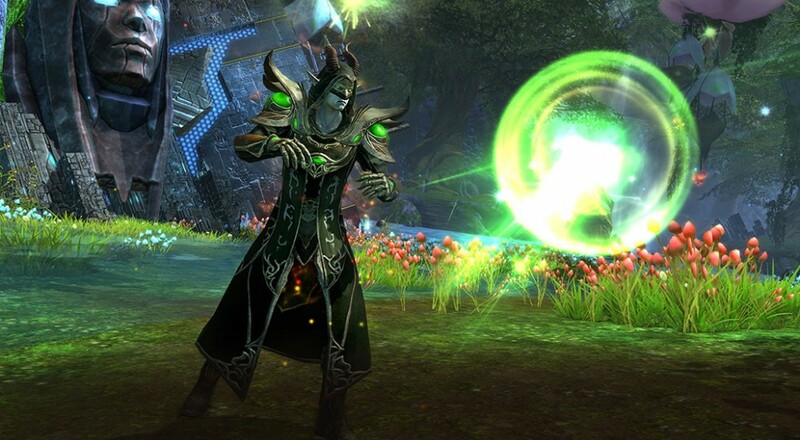 At the end of July, another one of the promised free Seasonal Updates went live on the Guild Wars 2 (GW2) servers. This one, entitled “Out of the Shadows” includes the long-awaited return of the game’s “Living Story.” Episode 1 of Season 3 was the only episode included with future episodes planned for later Season Updates. Season 3 requires that players own the Heart of Thorns expansion, but aren’t required to have completed the main story of the expansion; however, players may find it useful to do so, since the Living Story picks up where the expansion left off. Below you can find a trailer for Living World Season 3, but beware it contains major spoilers for the main story of Heart of Thorns. Other updates included in “Out of Shadows” are a brand new fractal (Chaos Isles), a new PVP Map (Revenge of the Capricorn), quality improvements to several old Fractals, and PVP functionality and UI improvements. Also, as per usual, the normal tweaks and balancing of skills and traits. The Style Parlor has been introduced into the game with Update 11. Through the Style Parlor, players can recustomize their characters, through either name change, race change, appearance change, or premium styling. This must be done through the purchase of tokens from the in-game Crown Store. Accordingly, there are Name Change Tokens, Race Change Tokens, and Appearance Change Tokens. All three of these tokens will give players access to the corresponding customization featured on character creation. 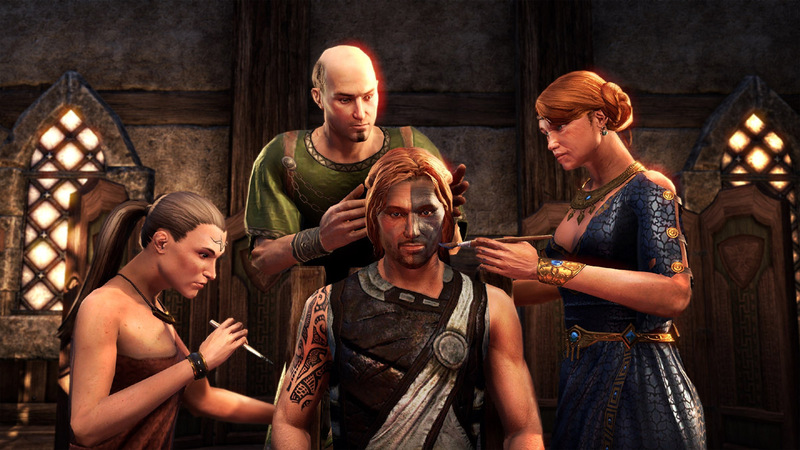 As for the new Premium Hairstyles, Adornments, and Markings, these can be browsed within the Crown Store. Once purchased, they can be freely changed between as often as the player likes. Page created in 0.7163 seconds.